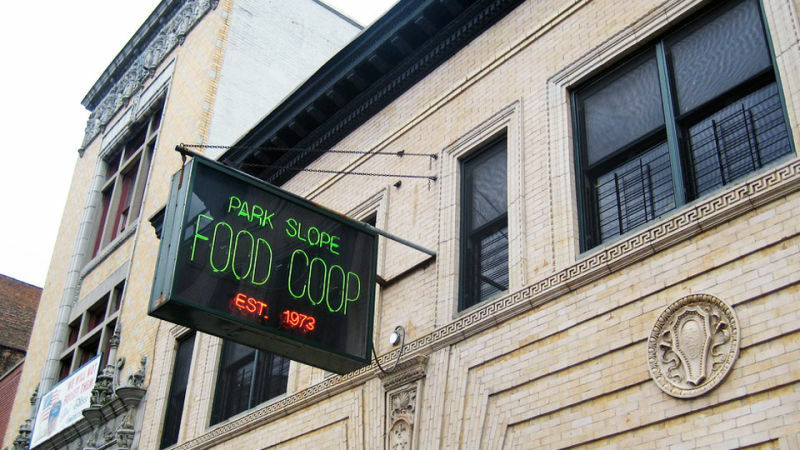 Park Slope Food Co-Op Falls into Chaos: Should They Have a Position on Israel? "After three years of heated debate," The Wall Street Journal reports, "the Park Slope Food Co-op is at last ready for a vote." 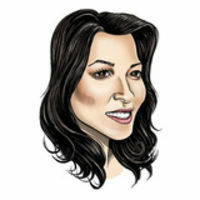 The vote is about whether they should vote about whether they should boycott products made in Israel, to protest what boycotters consider "an apartheid system against Palestinians."